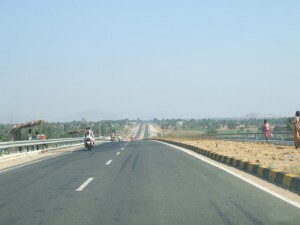 It was the day of the state road construction department on the floor of the Jharkhand Assembly on Thursday when it approved its plan to widen the Ranchi-Jamshedpur-Dhanbad road and make it a six lane highway. Also,the incharge Minister Neel Kanth Singh Munda talked about the achievements of the Department during 2015-16 and its plan for the coming 2016-17 fiscal year. Importantly,the Assembly approved the Department’s annual plan and non- plan outlays of Rs 4000 crore and Rs 286.29 crore resspectively for 2016-17.